This week, Nick and I decided we needed to get a regular schedule again especially since Janet is back in the states. Unfortunately, it is her birthweek and she is spending it properly by partying. We wish her a happy birthday, but we gotta move on. We brought in our friend Natalie who is 1/2 of Louisiana EDM Family. Things may have seem like they got super aggressive, but you shouldn’t expect any less because that’s how we talk to each other in private. We brought our private lives to the podcast this week. Essentially no chill. Also, there was zero focus and technical problems all over the place. I’d like to think this is a raw and fun podcast where we had no rules and tried to stay on some topics. Spots were blown up. I feel like you’ll love this week’s podcast though. 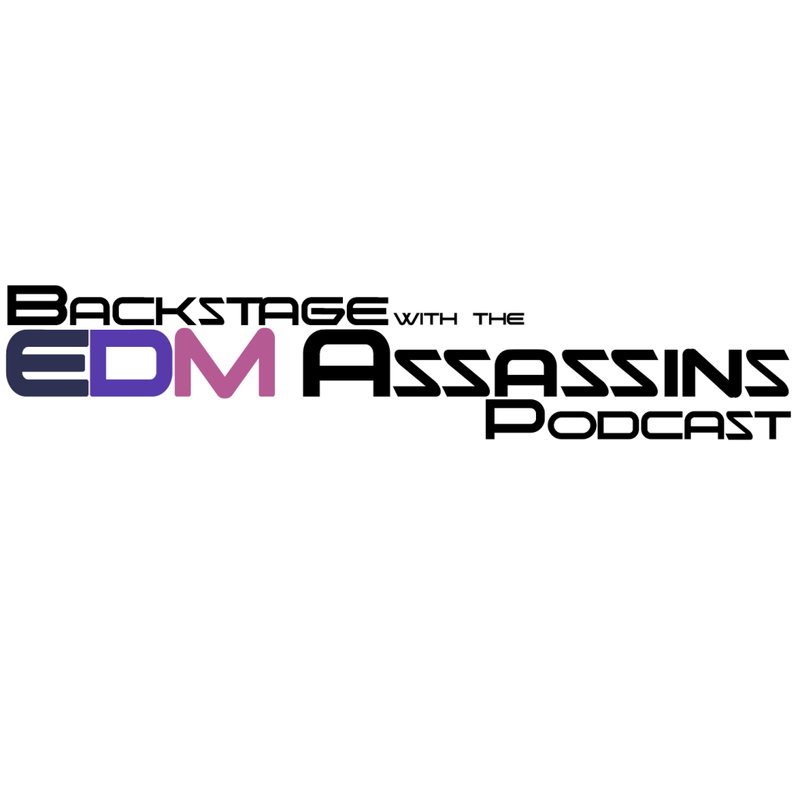 Check out this week’s podcast now! Subscribe on iTunes and check it out on Stitcher Radio or TuneIn.